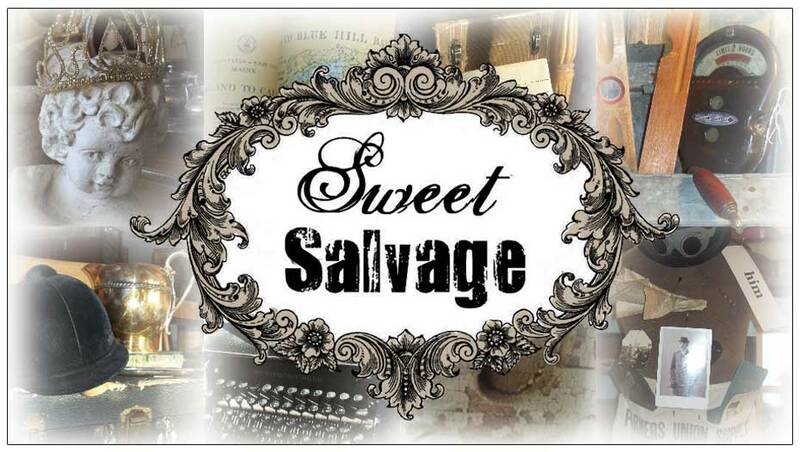 Sweet Salvage on 7th: Ready Set Go! After much excitement this past weekend the girls have begun the process of clearing Sweet Salvage for the next show, "Harvest Moon". Isn't the name intrigueing? 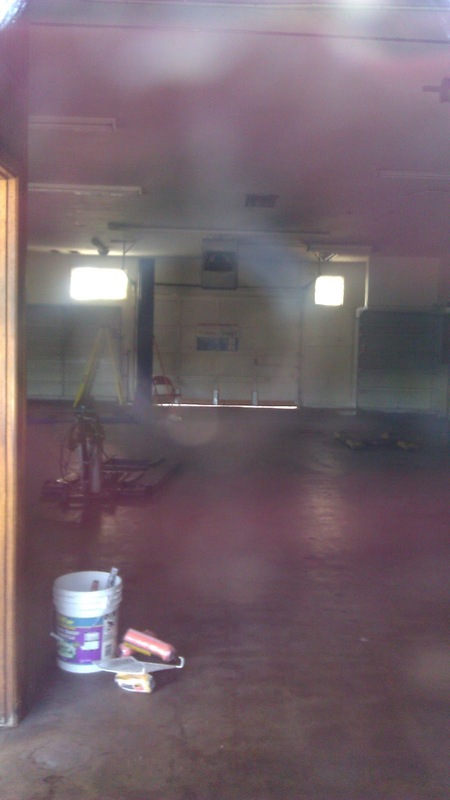 Can't wait to see the transformation. How about you? What Fall treasures will you be on the hunt for? Old Rustic Spools, primative pumpkins, rusted iron, vintage birdcages, black chandeliers, pie safes, vintage bunting:) I can not wait- Becky L.
Rust and lace what a beautiful pairing.... oh there will be plenty of that! I find myself dreaming in warm tones and burlap, that's normal isn't it? Can't wait until September 15th!